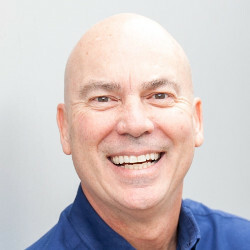 Arnie is a world-renowned speaker and award-winning author who generously shares his 30+ years of entrepreneurial and digital marketing expertise. He is the co-author of Content Marketing Works and author of Accelerate. Learn the #1 content marketing tactic from Arnie and 20 other content marketers, that will change your contents forever! Upgrade for lifetime access.